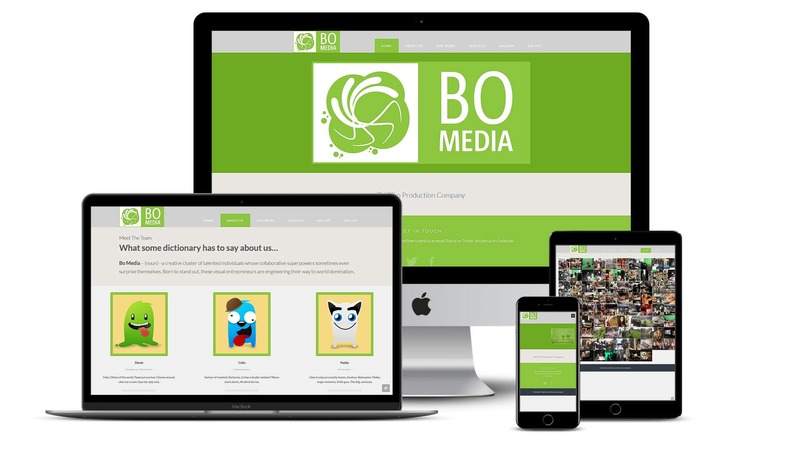 Bo Media are a TV and film production studio who came to us looking for a fresh new look and a vibrant website to showcase their projects and services. Once we got the project brief we worked with the client on the overall look and feel of the website so that it had a quirky look and feel to make it stand out and match their brand strategy. The client got some custom graphics done for the team shots and we continued this look and style throughout the website. We included a showcase of their recent projects as case studies to show the big name brands they get to work with and highlight the quality of work. 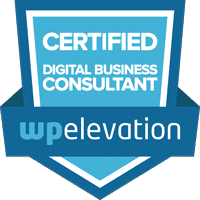 With the CMS they can easily add to their portfolio of work or the project gallery. Bo Media received a fully responsive website with a Content Management System allowing them to add new products and clients to the gallery. The site was built around their brand and style to look edgy and eye-catching and make them stand out.